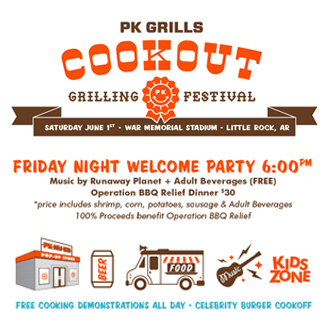 The Second Ever PK Grills Steak Cookoff Is In The Books! Take a walk around the newest PK, the PK360, and see why everyone is so excited about this innovative charcoal grill and smoker. Get yours here. Watch steak champ Johnny Joseph put the new PK360 through it's paces while preparing a delicious ribeye. Hey folks, assembling the new PK360 is a snap. Here's a short video of me assembling mine. Our friend Johnny Joseph came over recently to help us film a few instructional videos and then he stuck around and cooked us some food on the PK360. We kept the cameras rolling and the result was surprisingly crispy and juicy. 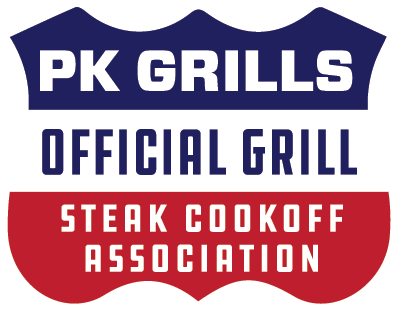 PK Grills now available in Sweden.